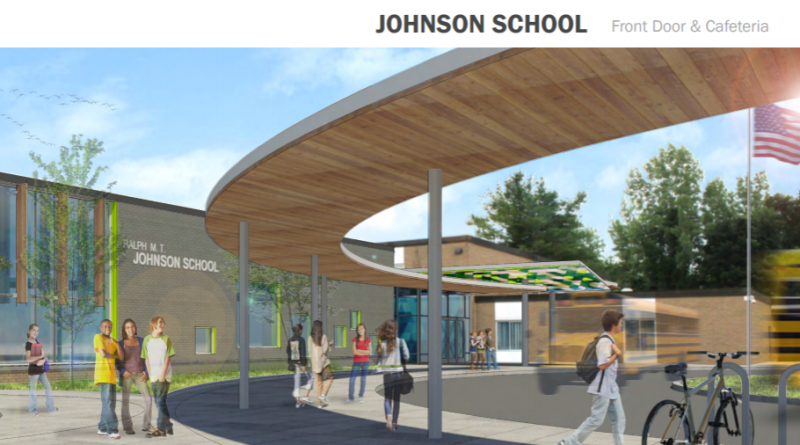 On Oct. 17 the Bethel community voted to approve the planned renovations for both Johnson and Rockwell School, where it passed in a 1,477 to 1,265 vote. This renovation will cost Bethel $65.8 million. There is a chance that part of the $65.8 million will be funded through a state grant. If the town receives the grant, it will cover 45 percent of the eligible costs for the project. State officials have expressed to the community that it is very likely Bethel will receive the grant, however, if they do not, it is expected the renovation will not go through. According to First Selectman Matthew Knickerbocker, who as quoted in a Danbury News-Times article, there was a 22% estimated turnout for this voting event, which is double what the town has seen in other voting events. Some concerns the town had was about taxes. There is a possibility for a $269 increase in taxes every year to the average home. 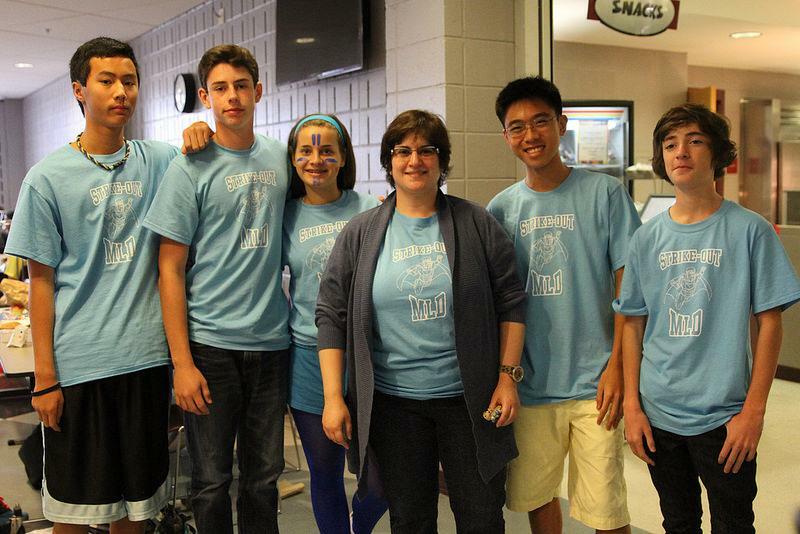 Yet, despite these economic concerns, the renovation project is very beneficial to students. This renovation project includes upgraded media centers that will include makerspaces, a safer traffic pattern and even natural light. Rockwell will be 51,340 square feet, while Johnson will be 89,350 square feet. If the grant passes construction will begin for both schools next November. 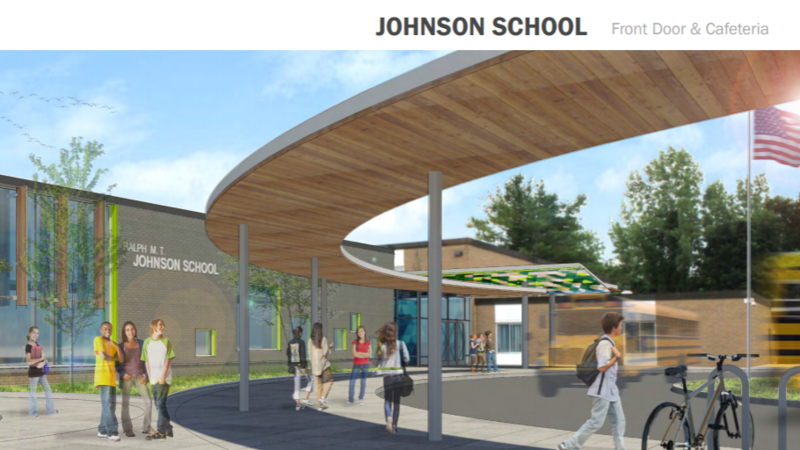 Rockwell should be completed by November 2020, while Johnson should be completed by January 2021. Military Ball 2012 is a Success!